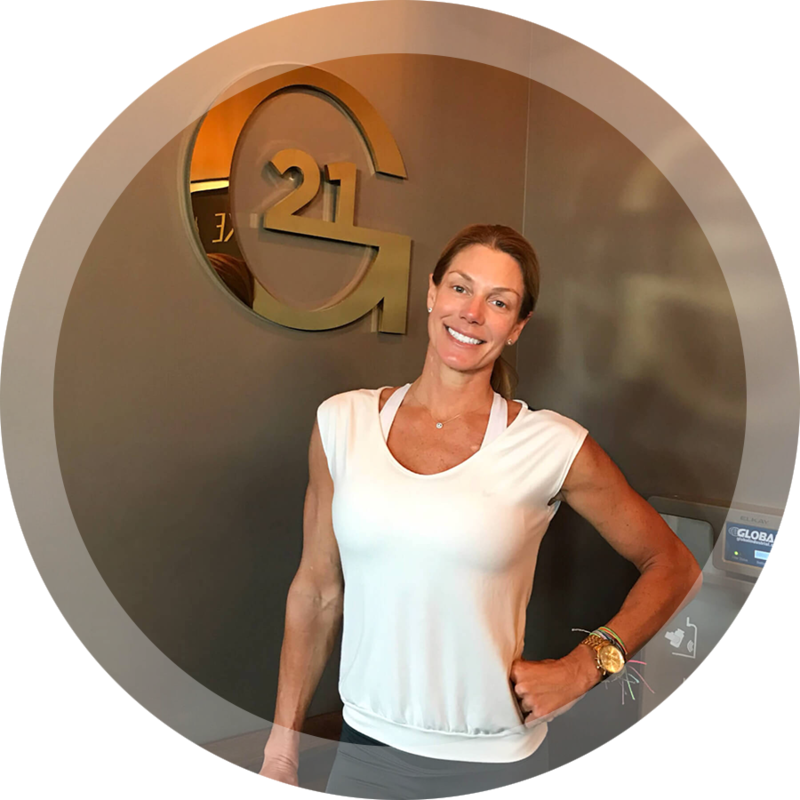 Jenny Meathe is a fitness enthusiast who began her career as a client herself ten years ago. She was so impressed by the benefits of working with trained professionals that she made the decision to join the field. Through her dedicated workouts, she became lean and energetic, enough to keep up with her two young children! Jenny works with clients in various disciplines including personal training and group classes for Cycling and Body Sculpting. Jenny’s personal training philosophy is a personalized approach, tailoring workouts to address each person’s needs and preferences. 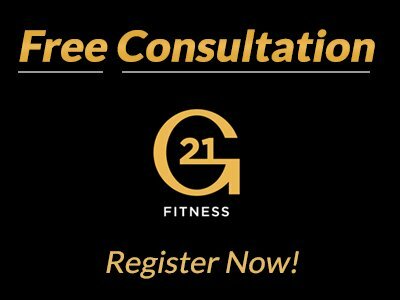 If you enjoy working out with your friends, Jenny will consult with all of you to understand your collected goals. In her classes, expect to work and feel like an athlete. Her classes are results-oriented, disciplined and structured.